A public consultation was conducted between 1st and 14th August 2018. Due to the high numbers of constructive and helpful responses it was extended to 20th August 2018. Details of the consultation were advertised in the Town Council's newsletter as well as on our Facebook page and Twitter and notices on the Councils two noticeboards. It was also featured on local radio (Phoenix FM) during an interview with a Town Councillor. A standard questionnaire was produced with 10 questions, each of which allowed the respondent to answer with a 'yes' or 'no' or to write comments. An 11th 'Do you have any other comments?' was included as a catch all. In excess of 150 people attended the open day on 11th August and the Town Council received a total of 143 responses to the questionnaire. A report on the consultation and responses was presented to the Finance & General Purposes committee on 13 September 2018. Click here to see a copy of the report. 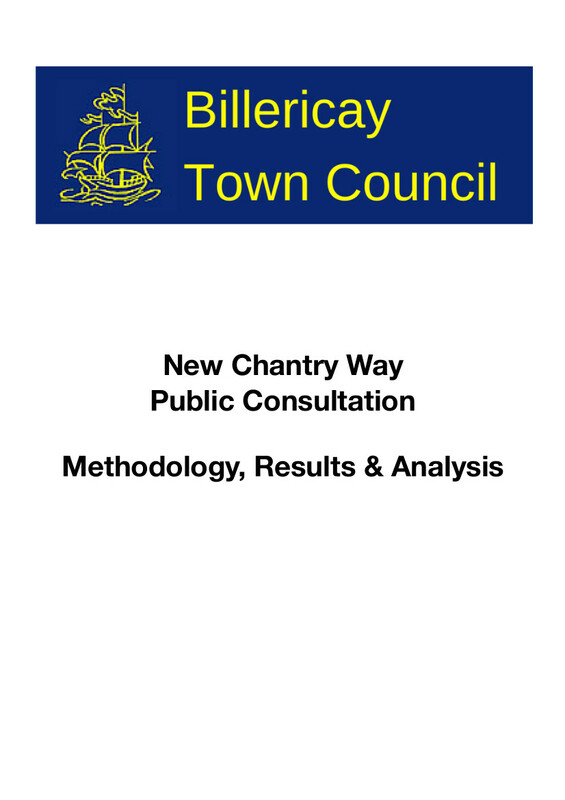 A presentation slide pack was produced for the consultation and was available at Billericay Library during the consultation and the Chantry Way Centre on the open day. To see a copy of the slides click here.